The Birkhill and Muirhead Millenium Hall. A near-century-long lease has been agreed between Angus Council and the Millennium and Birkhill Hall management committee. 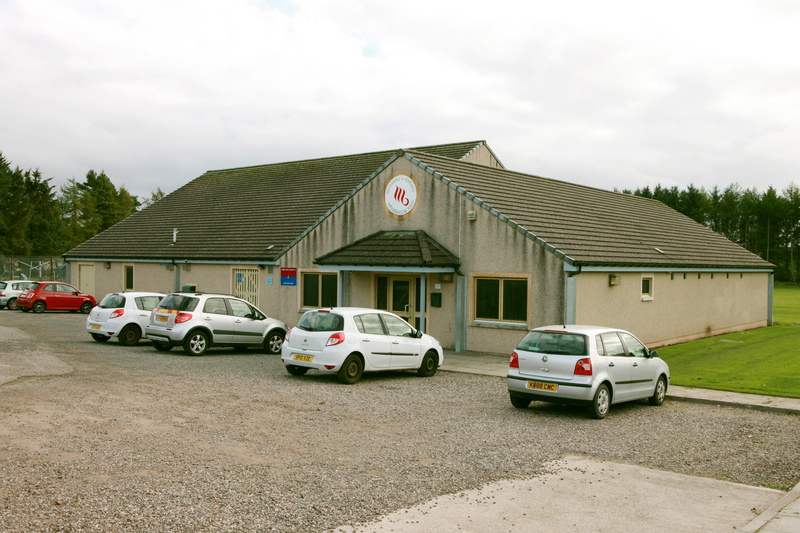 The Millennium Hall serves the communities of Muirhead and Birkhill and is located on the outskirts of Dundee next to the Camperdown Country Park. The hall, completed in 2002 after five years of fundraising, is run on a voluntary basis and relies entirely on members of the community for upkeep. It provides local accommodation space for over 20 community groups and has independently maintained its financial viability through fundraising events and hall lets. A stage one application for asset transfer of the land was submitted in May 2014 and was approved by the CATG for progression to stage two thereafter. Vivien Smith, head of planning and place, said: “Whilst the facility is fit for purpose for the community’s current needs, the management committee wish to make a number of improvements that have been highlighted during community consultation events. “These improvements will contribute to the hall’s sustainable future by ensuring its ability to provide fit for purpose accommodation and services for its current hall lets as well as attract new users. The 99-year lease will cost the group £300 per year. She said the Community Asset Transfer Group (CATG) is of the opinion that this proposal will bring benefits to the local community and the transfer of the asset will enable the leverage of external funding into Angus. The CATG recommended that the group is offered a discount of 75% which takes into account the social and economic benefits the community asset transfer will bring to the regeneration and sustainability of the area. Wendy Wellwood, whose late father Martin designed the original proposals, cut the first turf at the building in 2002. The project cost over £400,000 to bring to fruition.